Platelet-rich plasma (PRP) treatment has been used to stimulate healing of wounds and joint injuries and is now becoming a promising treatment option for individuals with hair loss. Recently, PRP has been used to stimulate hair growth among patients with hair loss conditions such as androgenetic alopecia (AGA) and alopecia areata (AA). PRP is prepared from a sample of the patient’s own blood (this is referred to as autologous PRP). 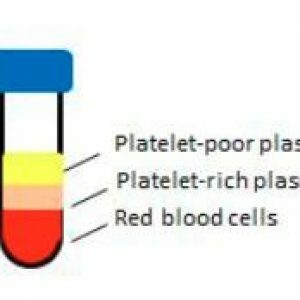 Platelet cells are a component of blood and in order to condense them into PRP, the blood sample is centrifuged. This separates the sample into platelet rich and platelet poor plasma. Prior to injecting PRP, it is activated with the addition of an agent that stimulates platelets to release growth factors. These growth factors are thought to be the mechanism by which PRP stimulates hair growth, as they are capable of inducing cell growth, healing and proliferation. Several studies report positive effects of PRP treatment on hair growth. In one study, ten male patients with male pattern hair loss received PRP injections on one half of the head and placebo injection on the other 1. They received three treatments, each one month apart. After three months, the areas that received PRP injections showed a significant increase in the number of hairs per square centimeter, while the placebo treated areas showed a slight decline in number of hairs 1. This study reported no major side effects of PRP treatment. Another study administered PRP in a similar manner, for a total of three treatments each one month apart 2. Again, the areas of the scalp that received PRP injections showed a significant increase in the number of hairs after three months, while the portion of the scalp that received the placebo injections showed a small decrease in the number of hairs. In a group of male and female androgenetic alopecia patients who received PRP every two to three weeks for three months, there was a 65% significant reduction in hairs lost during a hair pull test following treatment 3. Further, all ten patients showed good hair growth by the end of three months. PRP has also been shown to increase hair density (the number of hairs in a given area) six months after patients received weekly treatment for one month 4. This is a potential advantage of PRP treatment over current options for hair loss. Oral medications including finasteride (Propecia or Proscar) need to be taken daily, and hair loss returns if the patient stops taking the medication. PRP may offer more long lasting effects without having to maintain a daily treatment regimen. While the exact number of treatments and duration of effect has not been fully established in the literature, studies have shown that three or more treatment sessions may improve hair density and/or hair count for anywhere between six months and one year 4–7. 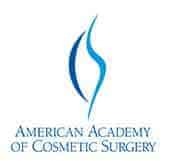 Further research will hopefully determine a standardized protocol with recommendations for the number of treatments. Is PRP available for men and women? Unlike Proscar or Propecia, PRP does not influence hormones, making it available for male and female patients. Studies examining the use of PRP for hair loss have included both male and female participants 3,5,8. Can PRP be used for eyebrows? Some conditions, such as alopecia areata can be associated with loss of eyebrow hair. Some providers offer PRP injections to stimulate eyebrow growth; however, this has not been well documented in the literature. 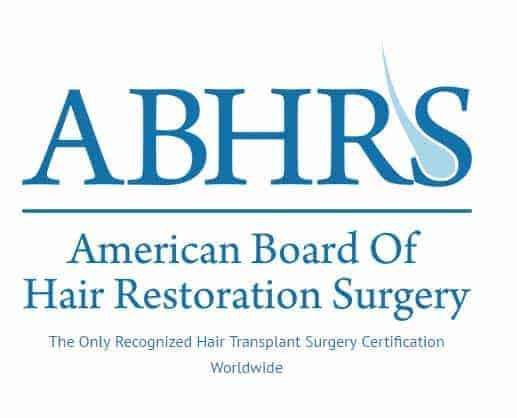 Can I get PRP if I have a hair transplant? Yes. 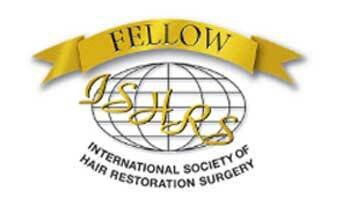 In a study of follicular unit extraction (FUE) hair transplant patients, half were allocated to receive PRP intra-operatively while the other half received saline injection 9. Among the patients who received PRP injections in addition to the hair transplant, all had greater than 75% hair regrowth at six months while only four patients in the saline group achieved this level of hair regrowth 9. This study suggests that PRP may be an effective adjunct to FUE hair transplants. 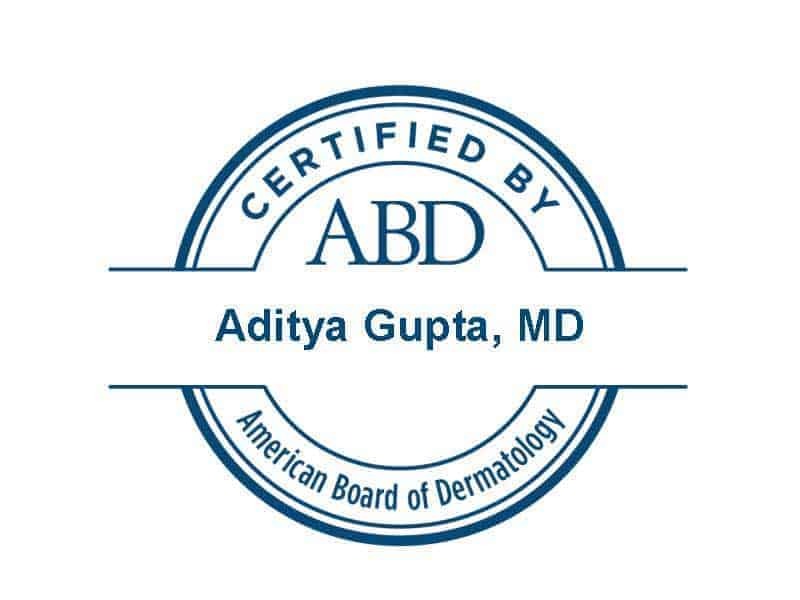 Studies have examined the use of PRP among male and female patients with androgenetic alopecia and alopecia areata. Female patients, who cannot use Propecia or Proscar, or those who have failed other treatment options may be good candidates for PRP treatment. The severity of hair loss is also a factor in deciding on a treatment strategy, and PRP appears to be most effective in those with hair thinning but not complete baldness. In summary, there is evidence to suggest PRP is an effective non-surgical treatment option for hair loss or thinning. Further randomized controlled trials are necessary to develop a standardized PRP protocol, however early results are promising. Cervelli, V. et al. The effect of autologous activated platelet rich plasma (AA-PRP) injection on pattern hair loss: clinical and histomorphometric evaluation. BioMed Res. Int. 2014, 760709 (2014). Gentile, P. et al. The Effect of Platelet-Rich Plasma in Hair Regrowth: A Randomized Placebo-Controlled Trial. Stem Cells Transl. Med. 4, 1317–1323 (2015). Singhal, P., Agarwal, S., Dhot, P. S. & Sayal, S. K. Efficacy of platelet-rich plasma in treatment of androgenic alopecia. Asian J. Transfus. Sci. 9, 159–162 (2015). 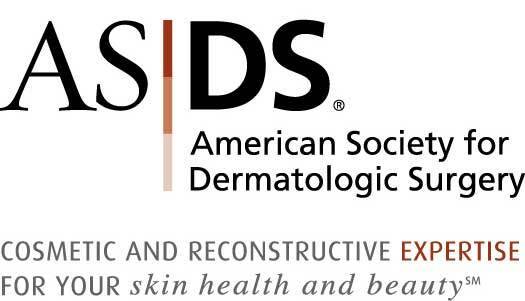 Gkini, M.-A., Kouskoukis, A.-E., Tripsianis, G., Rigopoulos, D. & Kouskoukis, K. Study of platelet-rich plasma injections in the treatment of androgenetic alopecia through an one-year period. J. Cutan. Aesthetic Surg. 7, 213–219 (2014). 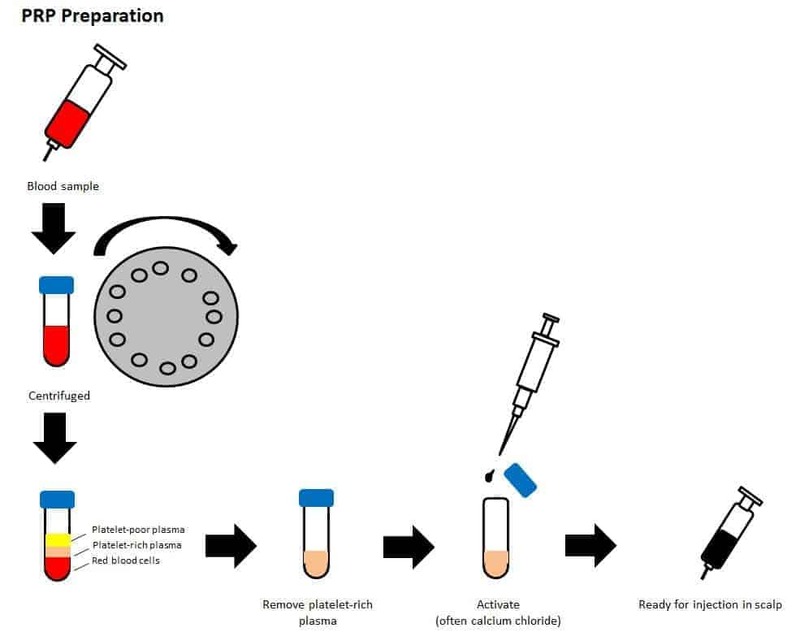 Alves, R. & Grimalt, R. Randomized Placebo-Controlled, Double-Blind, Half-Head Study to Assess the Efficacy of Platelet-Rich Plasma on the Treatment of Androgenetic Alopecia. Dermatol. Surg. Off. Publ. Am. Soc. Dermatol. Surg. Al 42, 491–497 (2016). Trink, A. et al. A randomized, double-blind, placebo- and active-controlled, half-head study to evaluate the effects of platelet-rich plasma on alopecia areata. Br. J. Dermatol. 169, 690–694 (2013). Takikawa, M. et al. Enhanced effect of platelet-rich plasma containing a new carrier on hair growth. Dermatol. Surg. Off. Publ. Am. Soc. Dermatol. Surg. Al 37, 1721–1729 (2011). Garg, S. Outcome of Intra-operative Injected Platelet-rich Plasma Therapy During Follicular Unit Extraction Hair Transplant: A Prospective Randomised Study in Forty Patients. J. Cutan. Aesthetic Surg. 9, 157–164 (2016).